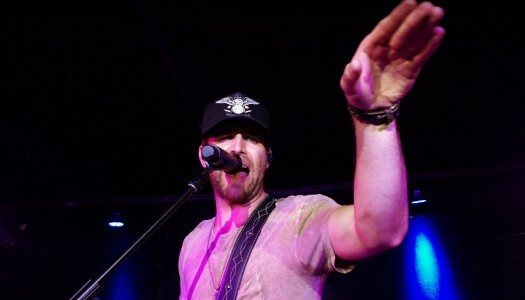 Canaan Smith performing at the Mercury Lounge in NYC on May 19, 2015. Kelsea Ballerini’s debut album The First Time featuring the hit singles Love Me Like You Mean It and Dibs. 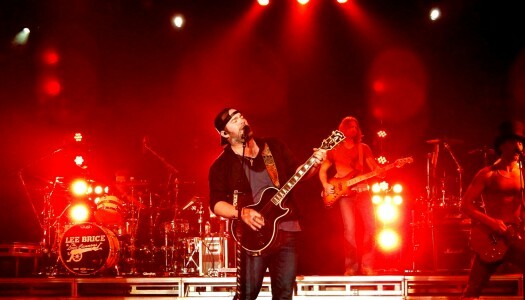 Lee Brice at the Best Buy Theater in Times Square, NYC on May 8, 2015. 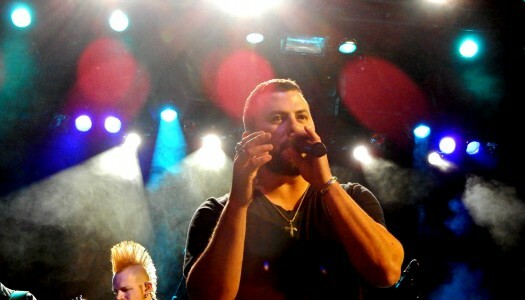 Tyler’s album release show for Suffer In Peace. 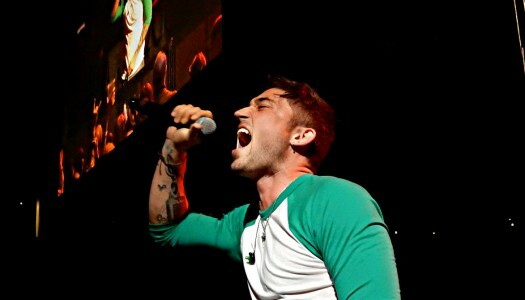 NASH BASH 2015, presented by NASH FM 94.7, featuring Cole Swindell, Gloriana, Jana Kramer and Michael Ray. 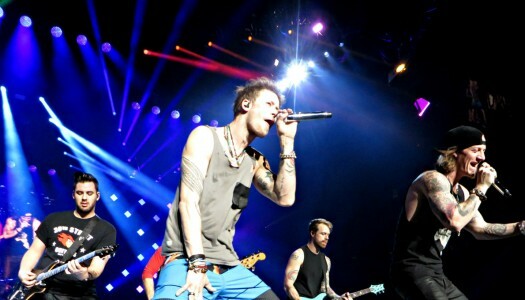 Florida Georgia Line with Thomas Rhett and Frankie Ballard performing at Madison Square Garden in New York City on February 25, 2015. 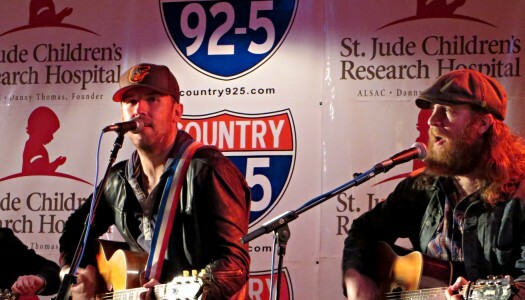 Dan + Shay, The Brothers Osborne, The Swon Brothers and Courtney Drummey performing at the Cadillac Ranch in Southington Connecticut on February 10, 2015 in a benefit for St. Jude’s Children’s Research Hospital. 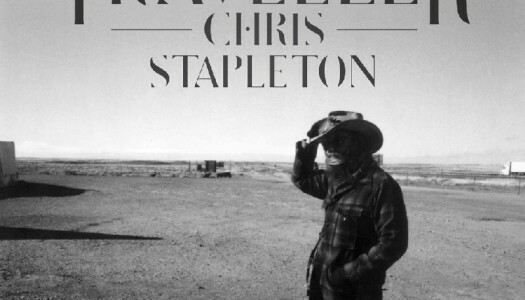 Andrew Combs released his sophomore album All These Dreams. 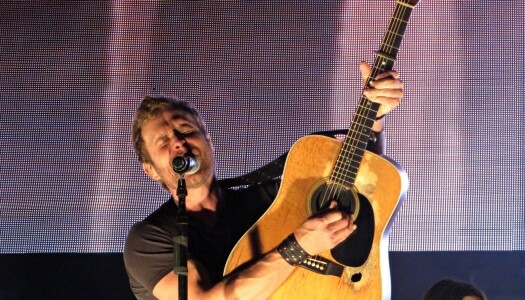 Dierks Bentley with Randy Houser and Eric Paslay performing at the Mohegan Sun Arena in Uncasville Connecticut. 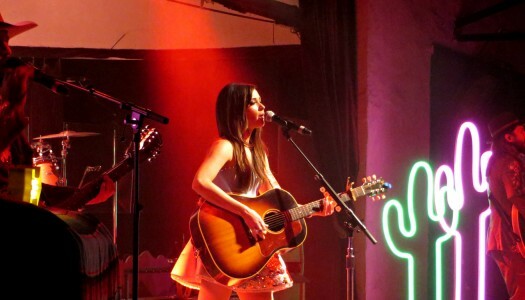 Kacey Musgraves with John & Jacob performing at Cain’s Ballroom in Tulsa Oklahoma on September 25, 2014. 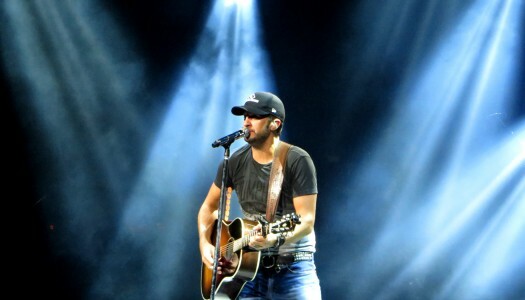 Luke Bryan with Lee Brice and Cole Swindell performing at the Xfinity Theatre in Hartford Connecticut on September 13, 2014. 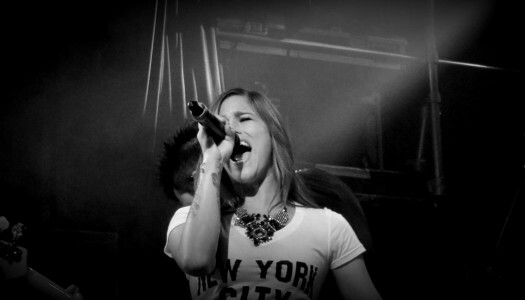 Cassadee Pope with Joel Crouse performing at Irving Plaza in New York City on September 11, 2014. 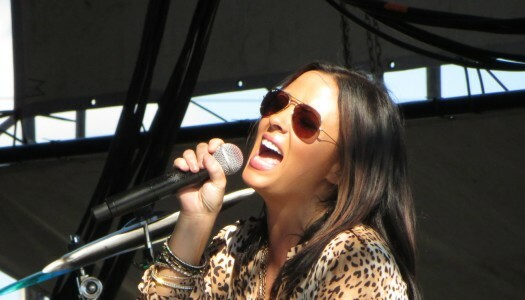 Sara Evans performing at the Woodstock Fair in Woodstock Connecticut on September 1, 2014. 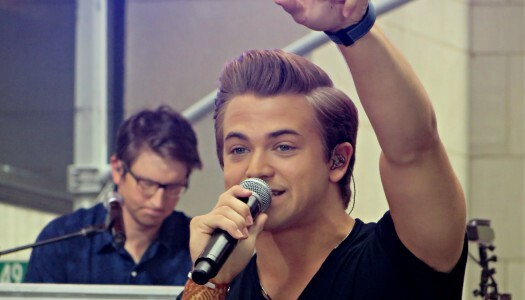 Hunter Hayes performing on the Today Show in New York City on August 22, 2014. 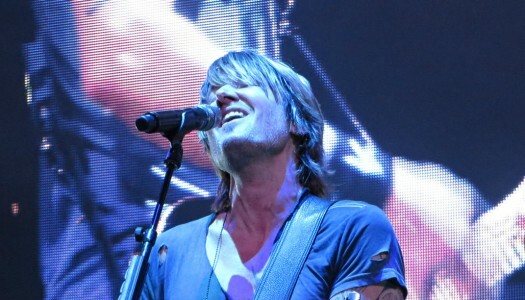 Keith Urban with Jerrod Niemann and Brett Eldredge performing at the Xfinity Theatre in Hartford Connecticut on August 16, 2014. 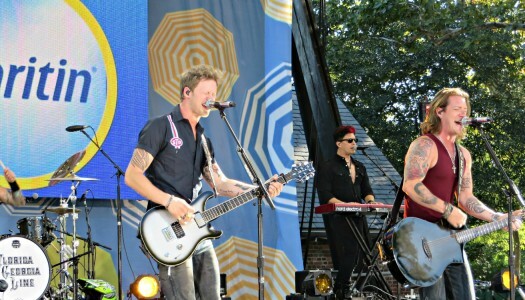 Florida Georgia Line performing on Good Morning America in New York City on August 15, 2014. The Band Perry with Nicole Frechette performing at the Oakdale Theatre in Wallingford Connecticut on May 1, 2014. 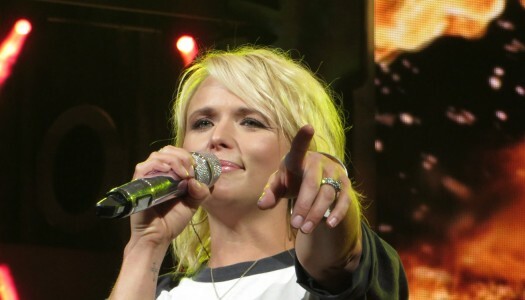 Carrie Underwood with Hunter Hayes performing at the Webster Bank Arena in Bridgeport Connecticut on September 15, 2012.